Discussion: Maitake, also known as Hen of the Woods, is a popular mushroom native to Asia, where it has used as both a food and a medicine for thousands of years. 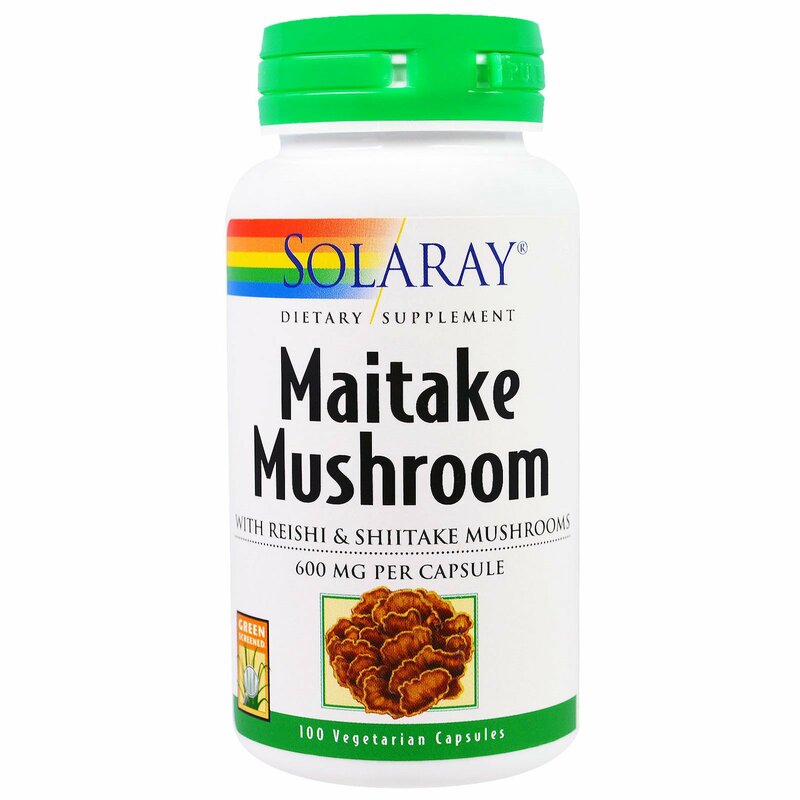 This formula combines Maitake with two other popular Asian Mushrooms, Reishi and Shiitake. 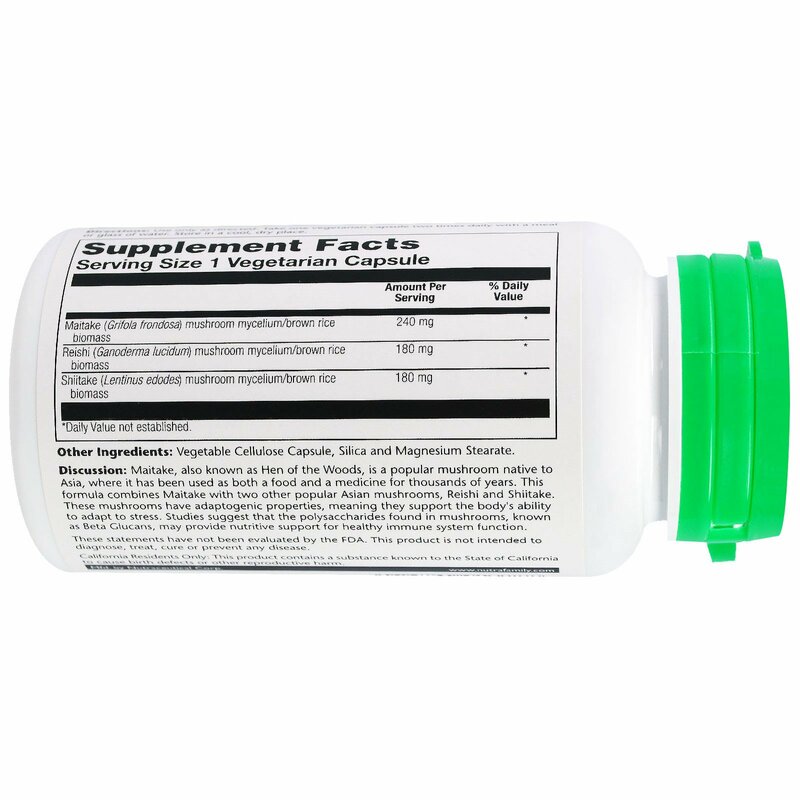 These mushrooms have adaptogenic properties, meaning they support the body’s ability to adapt to stress. Studies suggest that the polysaccharides found in mushrooms, known as Beta Glucans, may provide nutritive support for healthy immune system function.